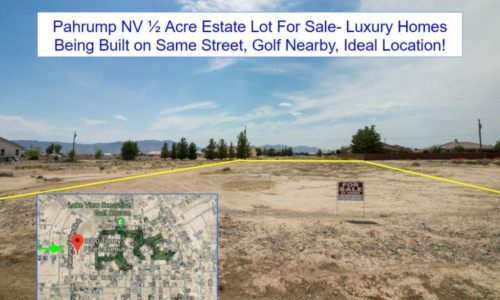 Pahrump NV – $300 Down, 1/2 Acre Estate Lot, Luxury Home Neighborhood, Golf Nearby! 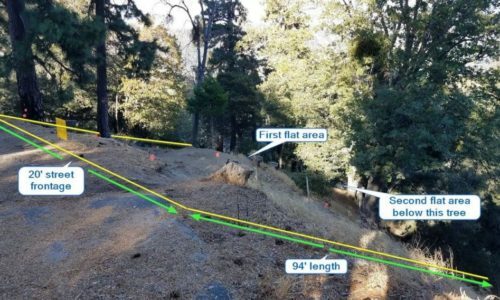 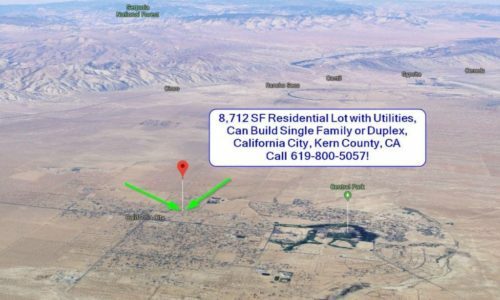 Cedarpines Park CA – Build-Ready Mountain Lot, Utilities to Property, Forever Views Looking East! 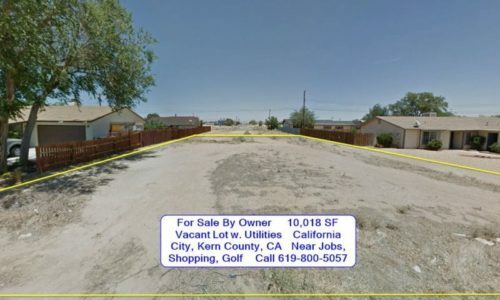 California City CA – $200 Down, Lot Surrounded by New Homes on Nicely-Paved Forest Blvd, Great Value for New Home Site! 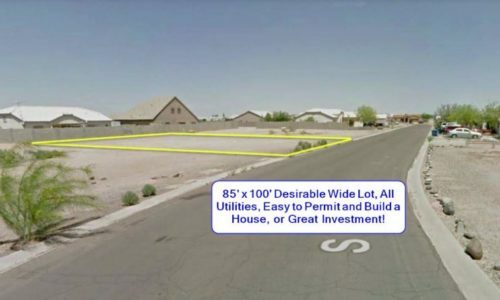 Arizona City AZ – 7,841 SF Lot w. Underground Utilities, Nice Homes on Street, Easy Commute to Phoenix! 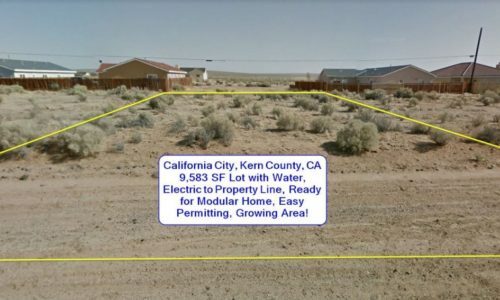 California City CA – Building Lot w. 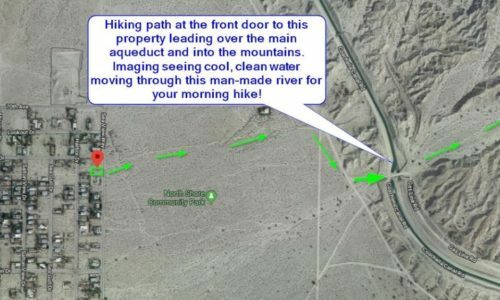 SEWER!, Nature in Backyard with Yerba Rushe Creek, Scenery & Greenery! 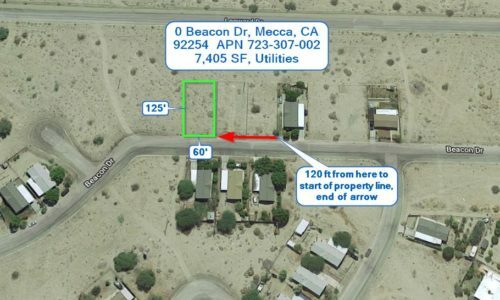 Mecca CA – Stunning Mtn Views, 7,405 SF Residential Lot, Utilities, for $200 Down! 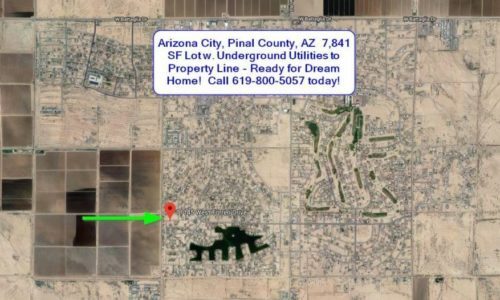 Arizona City AZ – Spacious Residential Lot, Well-Groomed Neighborhood, Between Phoenix-Tucson! 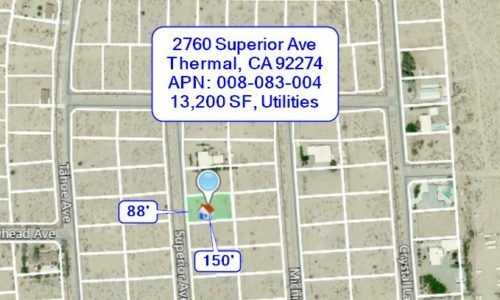 Mecca CA – 1/3 Acre W/ Utilities, Wilderness & Mountain Trail Across Street! 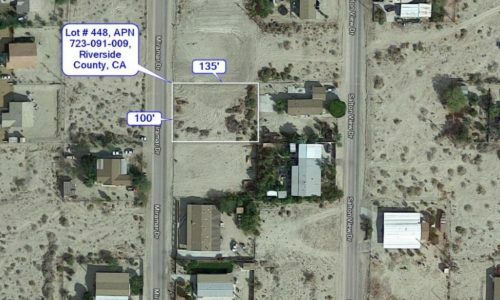 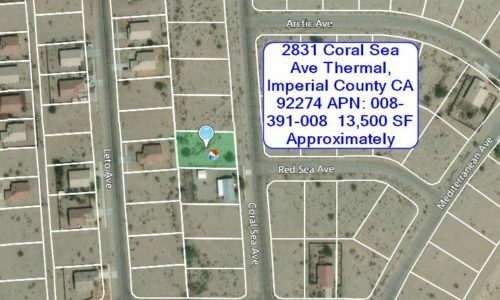 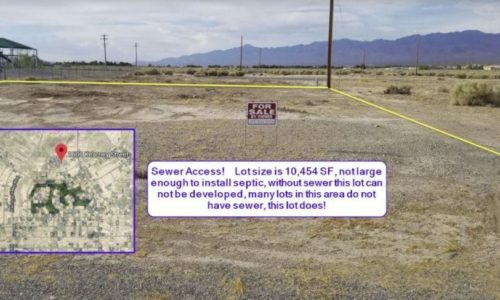 Salton City CA – Lot Has All Utilities, Walking Distance to Sea and Restaurant & Bar! 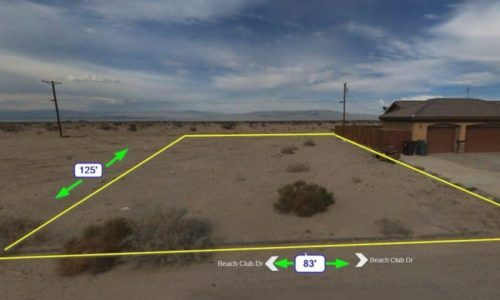 Pahrump NV – Residential Lot, Full Utilities Including SEWER, Panoramic Mtn Views! 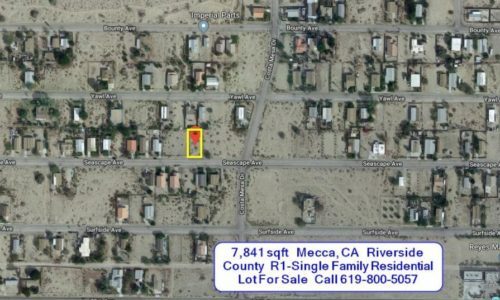 Mecca CA – 45 Miles from Palm Springs, 7,800 sqft Residential Lot, Utilities, Great for Manufactured Home! 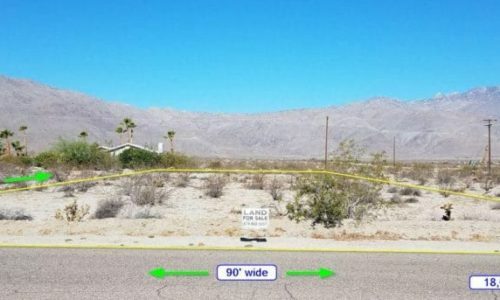 Borrego Springs CA – Large Lot in Exclusive Deep Well Trail Neighborhood For Luxury Desert Retreat! 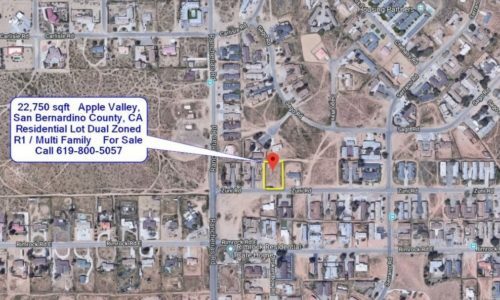 Apple Valley CA .52 Acre Single Family / Multi Family Lot, Full Entitlements! 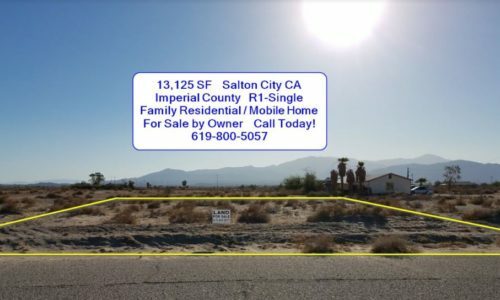 Salton City, California Residential Lot in New Development Neighborhood – Must See!